Miruna grew up in a family of academics, traveled to conferences around the world and had a sense of relentless curiosity from very early on. As a kid, she tried most of the sports, went on adventures in the Romanian countryside (looking to map forests like a true explorer) and toyed with the idea of becoming an artist. Development project run by Innovations for Poverty Action and sampled some great gelato. To further build on her interdisciplinary studies and incorporate a strong grounding in key business areas, Miruna joined the Cambridge Judge Business School Management programme. As part of her master’s, she worked in diverse teams to deliver a series of projects, including an innovative strategy consulting project for Lloyds Banking Group. 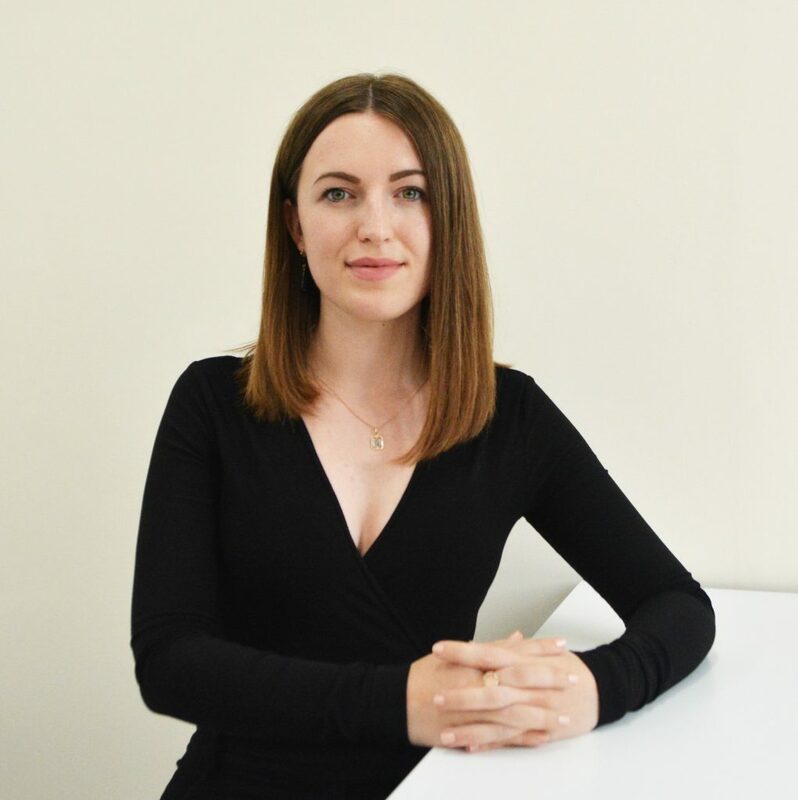 After graduating, Miruna joined SyndicateRoom, a Cambridge based online investment platform, helping start-ups throughout their funding journey. She has since built relationships with key industry players and she’s now leading a new division that is connecting established scaleups with the most relevant strategic investors. She is a mentor for the most promising British scaleups as part of London Mayor’s International Business Programme, and for startups at Wayra, a world-leading accelerator programme and part of Telefónica’s global corporate entrepreneurship network. Beyond mentoring, Miruna shares her insights at international industry events and panels and is frequently part of judging panels for innovation competitions. Having always been inspired by the power of human collaboration, Miruna is fond of working with people, discovering ideas and shaping strategies for innovation. Speaking 5 languages and having had the opportunity to travel across 30 countries, she’s striving to make an impact on a global level.